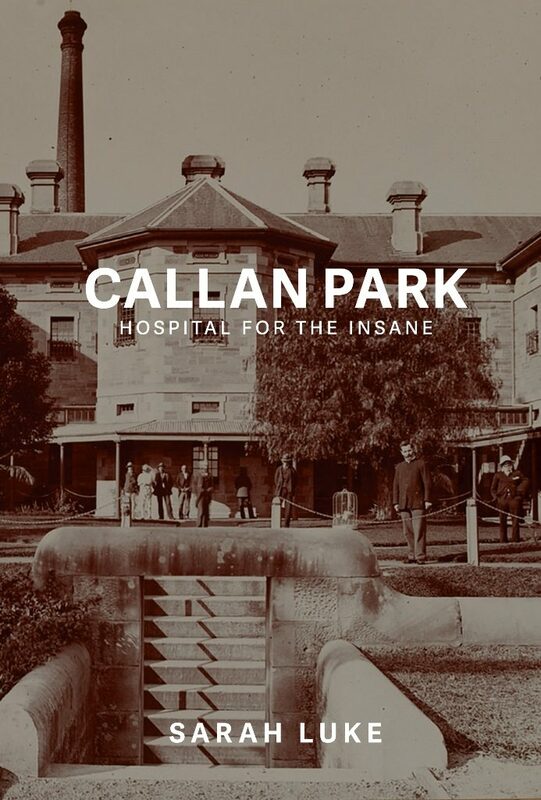 To celebrate the 140th anniversary of the founding of the Callan Park Lunatic Asylum, Sarah Luke has published Callan Park, Hospital for the Insane (Australian Scholarly Publishing). Sarah’s book explores the early history of the old Callan Park Lunatic Asylum, using Victorian-era medical files to explore the lives of its patients and staff. Discover the workings of the madhouse ­– from the tiny mansion originally used to house Sydney’s insane – to the magnum opus asylum that was the Kirkbride Complex. Sarah will present a lecture at Leichhardt Library on Tuesday November 6th 6pm for 6:30pm start exploring the lives of the first patients of Callan Park.